Another of the Swedish elements from Ytterby, terbium is used in manufacturing CD’s and electronics. 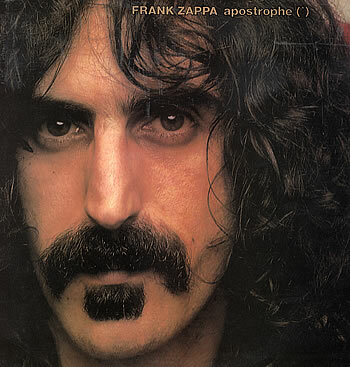 My husband’s favorite musician is Frank Zappa. 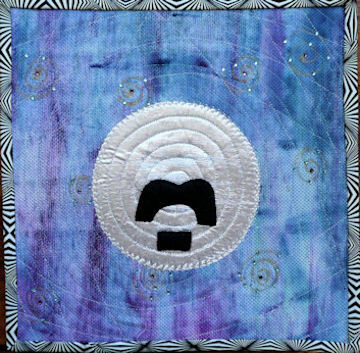 I used his signature mustache and soul patch on the silver lamé CD. The background fabric was painted with watercolors, and the binding was intended to add some psychedelic flair! This is my husband’s favorite element! I knew this was your work, Julie, as soon as I saw that ‘stache!